Brača Polo Spoon is recommended for defensive play and for goalkeepers. It has superb ball handling ability. 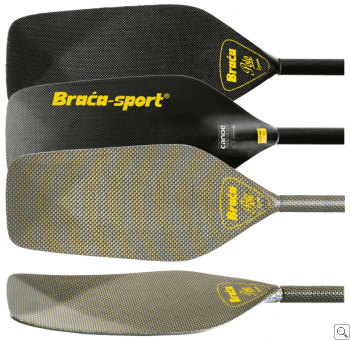 Because of the nature of their use, these paddles are made from highly impact resistant materials. The blade has an impact resistant edge all around and is flled with a CNC machined special foam core. It meets all ICF rules and regulations.